Welcome to the seven knights farming guide. 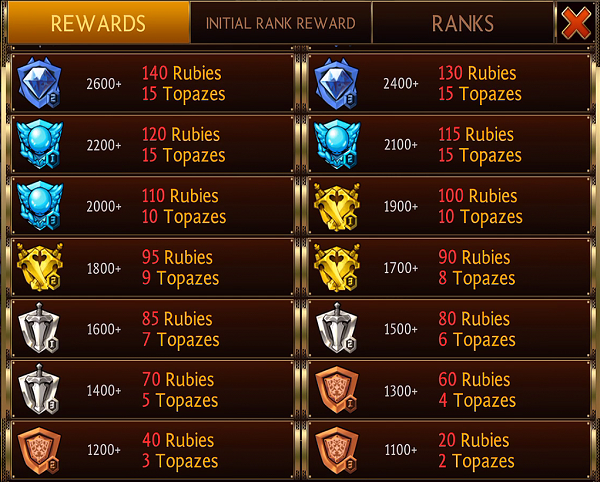 In this post, we will cover some of the important things you need to do to farm rubies, gold and topaz to advance your characters and make them stronger. This is probably the most important currency to farm. If you are able to consistently farm rubies week in week out, you can get to end game a lot quicker as a free to play. It will take time though, so be patient! 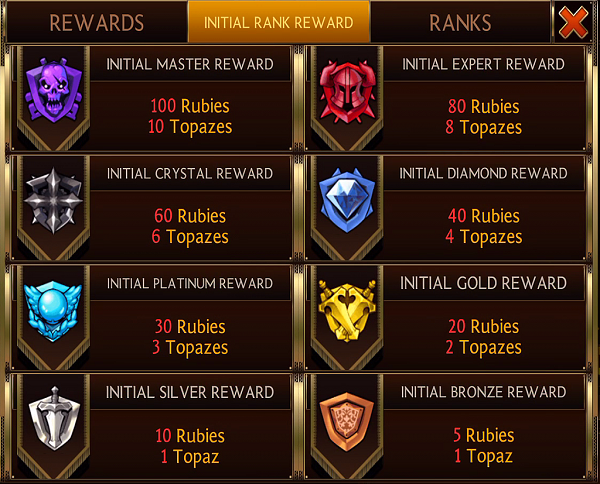 Let’s go over all the various ways you can earn rubies. Climbing the Arena gives rubies and topaz, depending on your progress. You also get rubies and topazes when you finish at a certain bracket. Now farming fodders to level 30 is one of the best ways to gain rubies consistently as a free to play player. I am going to recommend you 2 setups that you can use. At first I recommend you use 2 AoE + 3 fodders as your farm team. 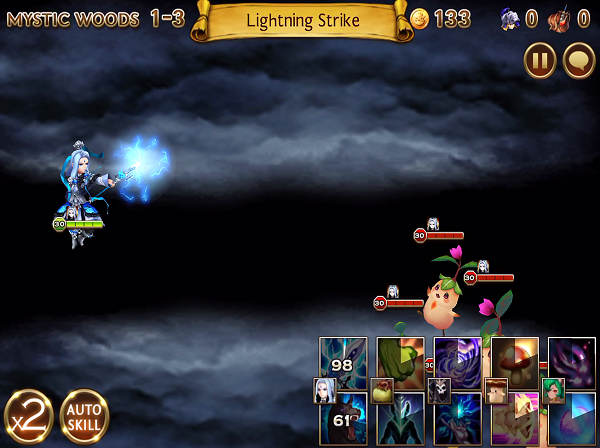 You will lose an extra slot, but as long as you can farm normal/hard mode without having anyone dying, it will be worth it. If you have a top notch AoE character that can handle 4 fodders, then this is the way to go. I will recommend the characters to you in a bit. Generally, any character that have 2 AoE attacks that can target 3 or more enemies is ideal. Should i using boost mode? 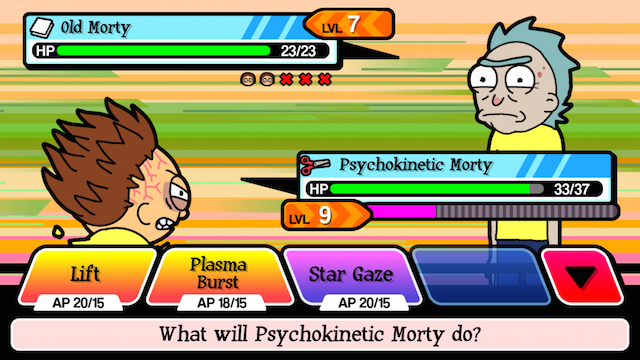 it take 3 keys/battle on 2-10. Thanks before.